In spite of the known relevance of a physical environment on productivity, most office designs and layouts remain uninspiring. Ineffective designs with respect to lighting, layout, flooring, and even little to no décor items can all lead to unproductive staff members. Which is why more managers are seeing the benefit of hiring dedicated office designers for their premises. 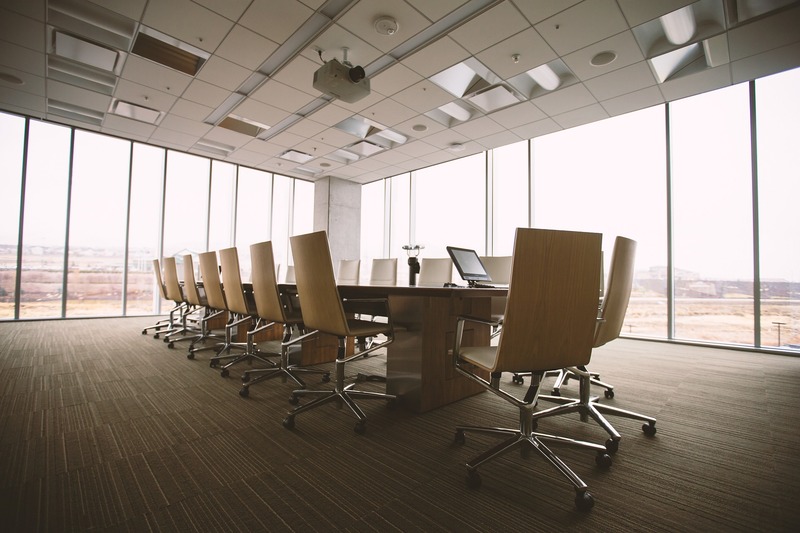 They know that the right mix of layout, functionality, and ambiance can help make their team feel more at home. Progressive Corporate remains the trusted choice for office interior design, with solutions that suit any theme, style, or budget. 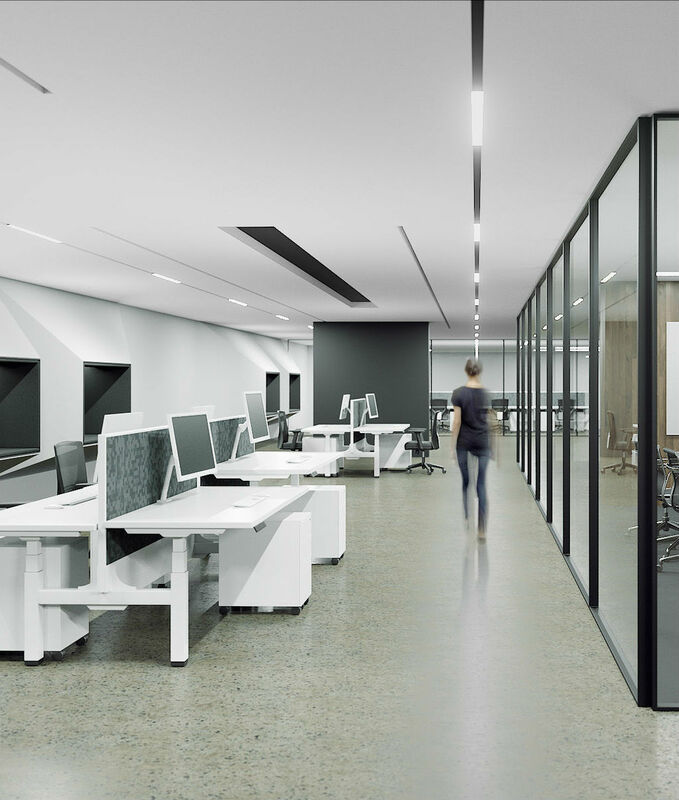 Before you spend a fortune on a new office fitout you can’t stand looking at, allow our designers to assist you today. We guarantee a final appearance that you will love for years to come. What many people don’t understand about interior design is that the only limits to it are your requests. Some managers only want minor updates and touches, such as new paint or artwork. Other offices, however, haven’t had a makeover in years, and it starts to show through their musty old surfaces. 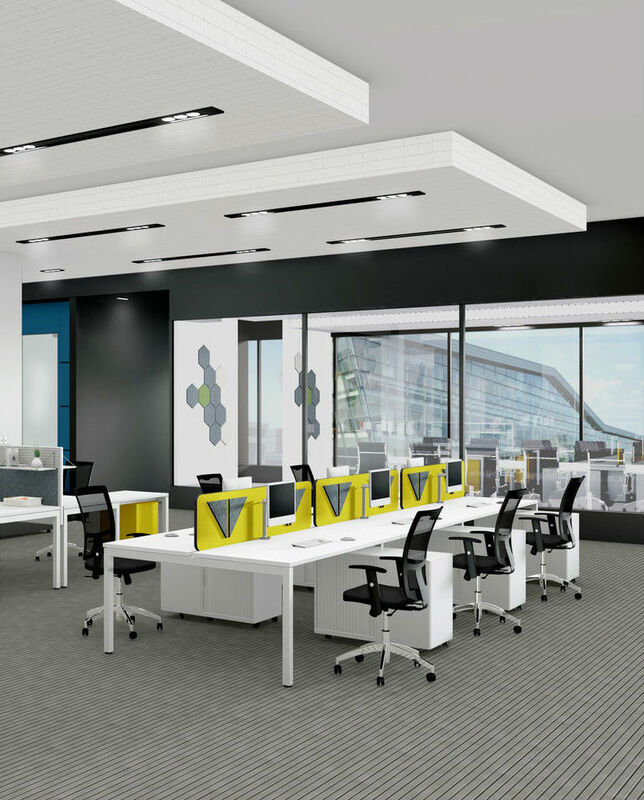 Whatever you need from your new office designs, we’ll ensure that it’s a place you can feel proud to work. • And more professional design solutions. Choosing us means receiving a dedicated design staff that won’t quit until you’re wholly satisfied with the results. Contact us today and begin designing your perfect office space now. When you need to engage us on a design company, you often feel like running the risk of someone going too far with their artistic vision or winding up with an expensive space that looks just like the old one. Our difference is that we keep you included at every step of the process so that we know that you approve of each change. Whether you need customized corporate wall colors, new furniture pieces, or a completed renovated building, we can best assist you with it all. Interior design is only as extensive as you want it to be, but too often contractors allow their vision to run wild. Some even forget that they are working for an office building and not someone’s summer home. Our experienced design staff always works towards bringing your ideas and requirements to life without going over your maintenance budget. When you need an office that your staff and clients enjoy walking inside of, you need us at Progressive Corporate for your best designs today.